"Wonderful country with wonderful people. 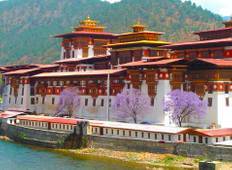 Everything was beyond expectations, guide..."
"Best trip to Bhutan, such a beautiful country. I love being there. Very good organiser...."
"Amazing tour and fantastic guide and driver!" 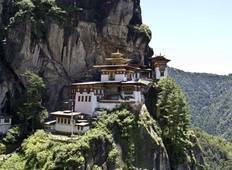 "Manakamana Trek is an address excellent company"
"Can’t thank enough to the organisers for amazing tours to Bhutan."